A rescue team was deployed from Stornoway. 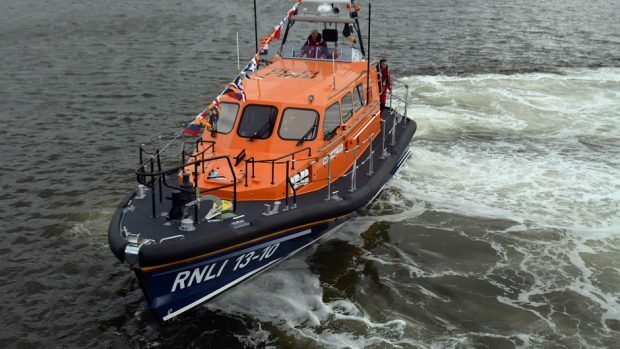 A lifeboat was called out after a yacht carrying two people got into difficulty in the North Sea yesterday afternoon. The 33ft vessel was 50 miles east of Montrose when it suffered a power outage and engine failure. The crew managed to radio the coastguard for help at 1.35pm before it lost all communications. The RNLI lifeboat reached the vehicle at around 4pm and towed it into Montrose harbour, where it was expected to arrive at around 9pm. A tanker, which was passing the area, also waited on standby until the RNLI crew arrived.